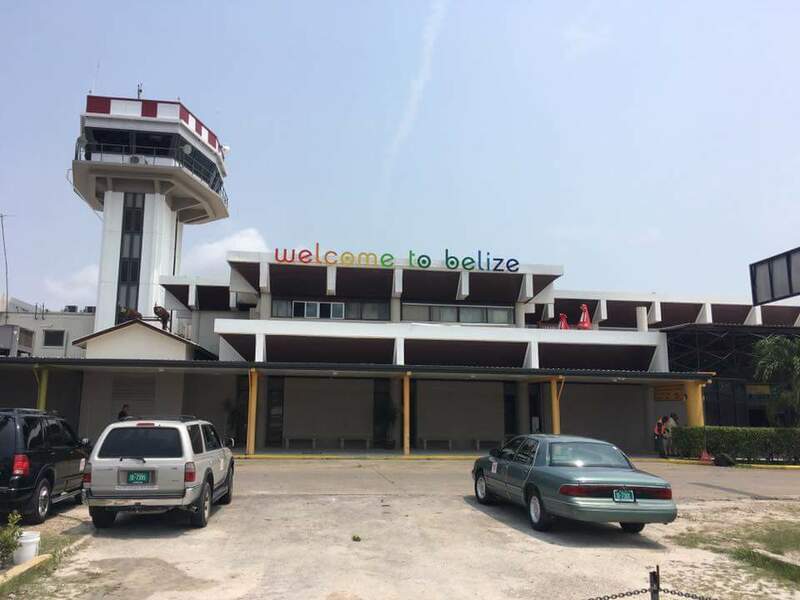 International Tourism in Belize – It’s finally time, I can’t believe that I actually was able to pack ten days’ worth of stuff into my 34-liter backpack. I’m always an over-packer, taking at least a suitcase for even a small trip and here I am ten days of clothes, supplies and snacks all packed into my one backpack and purse. Having a 7am flight seemed like a great ideal until it came time to actually go to the airport. After going through customs and security we found ourselves on the plane. My nerves were on a high, having never flown before you could say I was a tad bit nervous. Take off the first time seemed like it took forever, and when you’re nervous and anxious you tend to get a little antsy, well at least that’s how I felt. I couldn’t look out the window as the plane gained speed and lifted into the air but once we were finally up a calming wave rolled over my body and I was able to enjoy the experience of flying for the first time. Our flight plan was to leave Halifax at 7:30am taking a two-hour flight to Toronto and then boarding our plane to Belize and with only a forty-five-minute stop-over time frame, everything had to go perfectly. Any delays would have set us off course and would likely land us in the airport for at least another day, and nobody would’ve been happy about that. 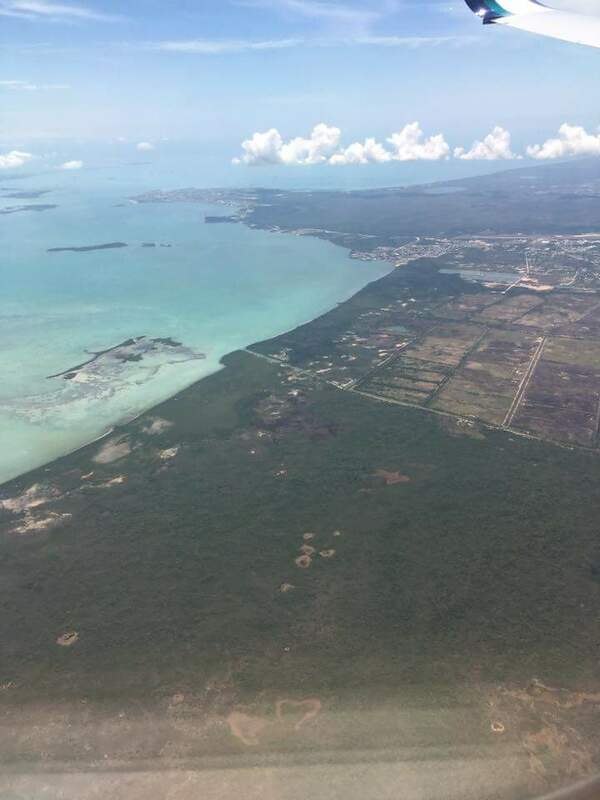 Luckily everything went smoothly and before I knew it we were landing in the Belize airport. We have been planning this trip for months and now we get to experience all our hard work and planning. For me personally I wanted to gain travel experience and knowledge about everything from what to pack, what to expect on the trip, all the ins and outs of flying and traveling internationally, participating in all the amazing activities on our itinerary. I’ve had a lot of firsts on this trip for instance; flying for the first time, traveling internationally, planning every aspect of the trip from start to finish, as well as a lot of the activities we planned (kayaking, snorkeling, zip lining, paddle boarding) and getting to see a completely new culture. Every aspect of this trip was amazing and I can take away so much learning and skills, but one thing I’m most proud of was developing more travel confidence in myself. This trip really allowed me to explore the world of travel with an amazing group of people who helped encourage me along the way, I couldn’t have had a better experience. Thank you NSCC Tourism Management Team of 2017!